Finding a rash or skin lesion on you can be disheartening. For one, you can’t identify this thing on your body and at the same time it means you need to set up an appointment and take time out of your life for a 5-minute answer from your dermatologist. But thanks to SkyMD this whole process is unnecessary because you can simply send a picture of your skin condition straight to your dermatologist for an immediate response. So say goodbye to the days of relying on Google for medical advice when you are too lazy to consult with your dermatologist and welcome SkyMD. 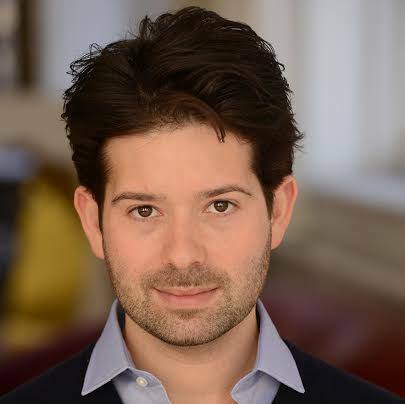 AlleyWatch spoke with CEO and cofounder Eric Price about the startup and how he plans to expand from skin to other ailments as well. 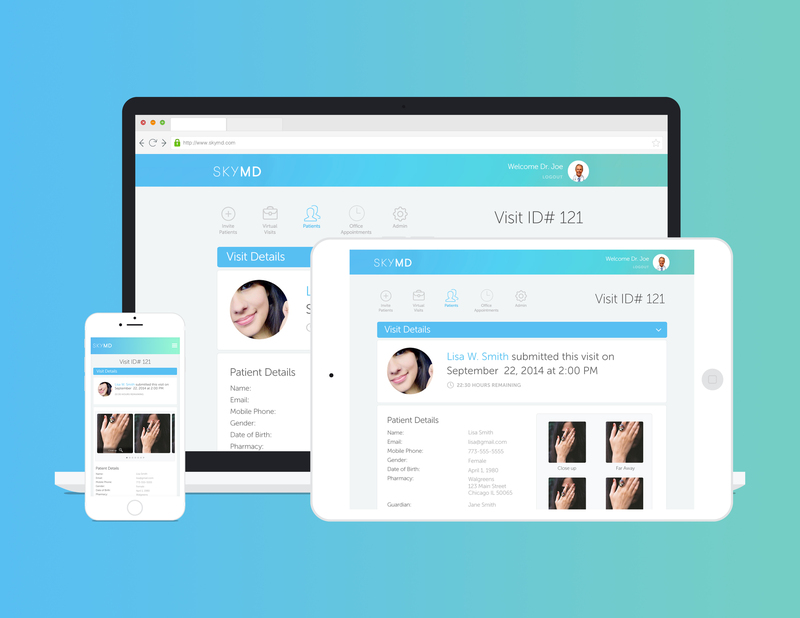 SkyMD is a telehealth platform designed for dermatology. Our mission is to enable doctors to provide efficient, high quality care to their patients anytime, anywhere. 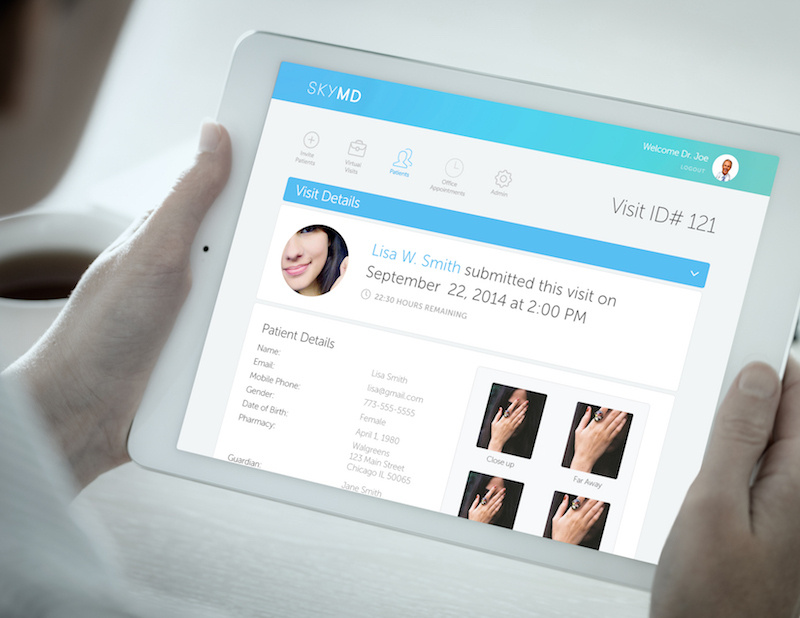 On SkyMD, patients connect securely to their dermatologist from any smartphone, laptop or desktop computer, fill out a specialty specific questionnaire and snap photos of their condition. Their dermatologist responds with a personalized treatment plan. Any prescriptions are digitally routed to your pharmacy. Since the platform’s launch in March 2015, SkyMD has enabled dermatologists across the country to treat thousands of patients digitally. The company’s first specialty of focus is dermatology, and we plan to expand the platform to additional specialties in the future. Most telehealth companies are structured as an online-only “practice” and refer patients to a local doctor if their problem requires further in person evaluation. This can fragment care delivery and make treatment more inefficient. We license our platform to dermatologists for use with their own patients, acting as the virtual extension of their brick and mortar practice. This empowers dermatologists to deliver continuity of care between their patients’ online and offline encounters and ultimately results in a higher quality healthcare experience for the patient. Secure chat and video telehealth services save time for the patient but not for the healthcare provider. SkyMD leverages specialty specific questionnaires and treatment templates to reduce the healthcare provider’s treatment time by over 75% while delivering the same quality of care. We have designed our platform with a team of board certified dermatologists, drawing on their expertise to optimize for the unique needs of their specialty. Our initial focus is on US based dermatologists, which is a $7B market opportunity. SkyMD charges dermatologists a monthly fee to license the technology and a small transaction fee for each virtual encounter. I have always had a passion for building technology to solve complex problems. My mother is a dermatologist, and as smartphone cameras improved I noticed that her patients started asking her if they could text her pictures of their skin problems for a quick evaluation. There were three big challenges with this: texting was not HIPAA compliant, it was a highly inefficient way to treat the patient, and there was no way to collect payment. With my technology background and my mother’s deep clinical expertise, we knew we were the right people to build a solution. Why just focus on dermatology rather than telemedicine as a whole? One of our main differentiators in the telehealth space is our specialty specific approach. The workflows and requirements can differ dramatically from one medical specialty to another. For example, video doesn’t work well as a medium for treating dermatologic problems because the resolution of a video is not as high as that of a digital image. We have plans to move into other specialties over time, but as we do we will customize the platform for the specific needs of each specialty. Our number one main goal over the next six months is to grow our dermatology network. We currently have dermatologists licensed in 25 states across the country and we will continue moving into new states every month. On the technology front, we plan to invest in EHR integrations to further streamline workflows. We will also be piloting a new feature that will introduce an exciting new revenue stream for both SkyMD and our dermatologists. Being a founder can be the most rewarding but also the most challenging experience you will ever have. Create a strong network of other entrepreneurs that you can lean on for advice and support. I would have to say Mike Bloomberg. I have a deep respect for everything he has achieved both in business and government. He has also had such a positive impact on New York. New York has one of the highest concentrations of dermatologists in the country, so it makes a lot of business sense as a home for SkyMD. It doesn’t hurt that it’s an amazing city to live in too! Barbone. It’s a hidden gem in the East Village. They have a charming backyard patio that’s an oasis of calm in the middle of the New York hustle and bustle, and the food is always delicious!